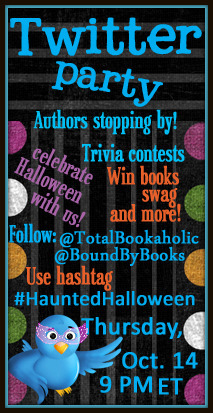 A Life Bound By Books: Haunted Halloween: It's a Twitter Party! Haunted Halloween: It's a Twitter Party! It’s a Twitter Party! As part of our Haunted Halloween Event, Jessica and I thought it might be fun to host a party on twitter. 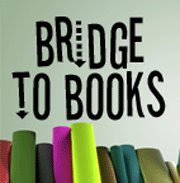 We’ll be giving away books, swag and more. Some will be given away at random and some via trivia. Many of the authors who have submitted stories and donations to our event will be dropping in to say hello and hang out. We’re holding the party on Thursday, October 14th at 9:00 PM EST. We’ll be there for at least an hour, most likely longer and we invite anyone and everyone to come by, say hello and enter to win! To become a random winner all you need to do is tweet using our hashtag #HauntedHalloween . The more you use the hashtag during our party, the more chances you have to be a winner!! All contests will be open to US or US and Canadian residents only. We will let you know during the party who each giveaway will be open to. Curious what were giving away at the Twitter Party? Well, lets just say that the books are newly released OR will be released soon! Plus tonz of swag that gets added to everyday! If you have any questions, feel free to email or leave a comment. So, come by…. Hang out, join in, enter to win and most of all, have FUN! We hope to see you there! Good luck to everyone! Story due by 10/8. Click HERE for details. Cover due by 10/8. Click HERE for details. 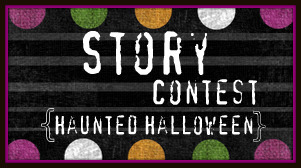 Also - I wanted to let everyone know that we have extended both our Story and Cover contest deadline date until Oct. 15th for. We wanted to give anyone who needed a little more time a chance to enter. So, if you were wanting to enter, nows your chance! Looking forward to everyones story and cover! Good Luck to you all! *Additional Swag as been added to the prize packs! Voting will begin Sunday, October 17th! Wow sounds fun :) I hope I make it! Sounds like fun. Don't have twitter account. Never really do anything worth reading a short little line! Yayy it's gonna be a blast! Thanks for the update. I don't have a twitter account, but I'll stop by. A twitter party sounds fun, and I have that day off, so I might just be able to stop by. Yay! Sounds like a fun party!!!! Thanks for the contest extensions! I'm going to a book signer for James Dashner on the 14th, but I hope I can make it back in time to catch some of the Twitter Party! 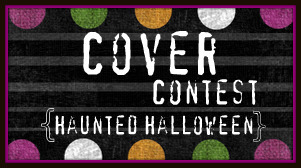 Haunted Halloween: Cover Contest Winners!! Haunted Halloween: Ryan Potter + A Giveaway! Haunted Halloween: Claudia Gray + A Giveaway! Haunted Halloween: Beth Fantaskey + A Giveaway! Haunted Halloween: Jeri Smith-Ready + A Giveaway! Haunted Halloween: Rebecca Maizel + A Giveaway! Giveaway for a $75.00 CSN Stores Gift Card!!! 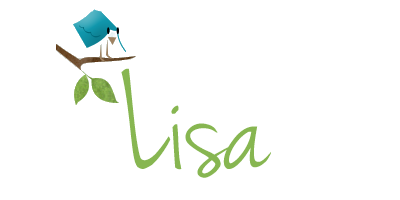 Haunted Halloween: Lish McBride + A Giveaway! Haunted Halloween: Jennifer DeLucy + A Giveaway! Haunted Halloween: Twitter Party Reminder! Haunted Hallowen: Sean Ferrell + A Giveaway! Haunted Halloween: Kelly Keaton + A Giveaway! Haunted Halloween: Leah Clifford + A Giveaway! Haunted Halloween: Ty Roth + A Giveaway! Haunted Halloween: Kathy Charles + A Giveaway! Haunted Halloween: Wayne Josephson + A Giveaway! Haunted Halloween: Update's - Posts + Giveaways! Haunted Halloween: Jennifer Archer + A Giveaway!